ITASCA, ILLINOIS (April 26, 2017) – AIT Worldwide Logistics continued the ongoing strategic expansion of its global network with the opening a new office in the Mexican city of Monterrey this week. The new facility joins AIT-Hermosillo to become the company’s second location in Mexico. 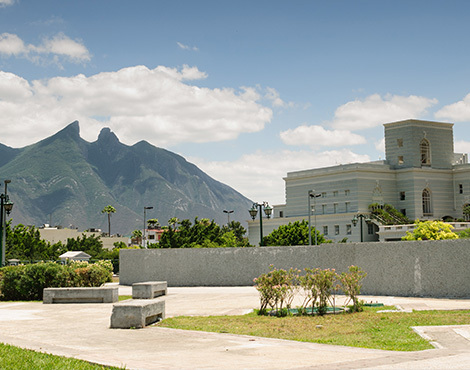 Monterrey anchors the third most populous metropolitan area in the country and according to Weigel, many of AIT’s global customers have operations based in the region. In addition to being a top trading partner with the United States, Mexico is also well-connected to the same critical trade lanes from China that support a multitude of North American companies. In addition to domestic and transborder FTL and LTL trucking options, AIT-Monterrey office provides a complete array of logistics products including freight forwarding and consolidation for both air and ocean lanes, customs brokerage, cargo insurance and project cargo services. For warehousing needs, the team partners with a local facility capable of providing up to 8,000 square meters of storage space.